Hosted jointly with GEIN Transformation and Compass Consulting, the event fits into a direction endorsed globally by MenCare International, a Global Fatherhood campaign which encourages focus on Men to encourage them to be better persons, partners and parents. 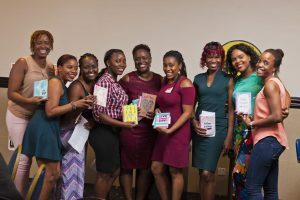 Jamaican Mommies holds the local accreditation for MenCare International in Jamaica. 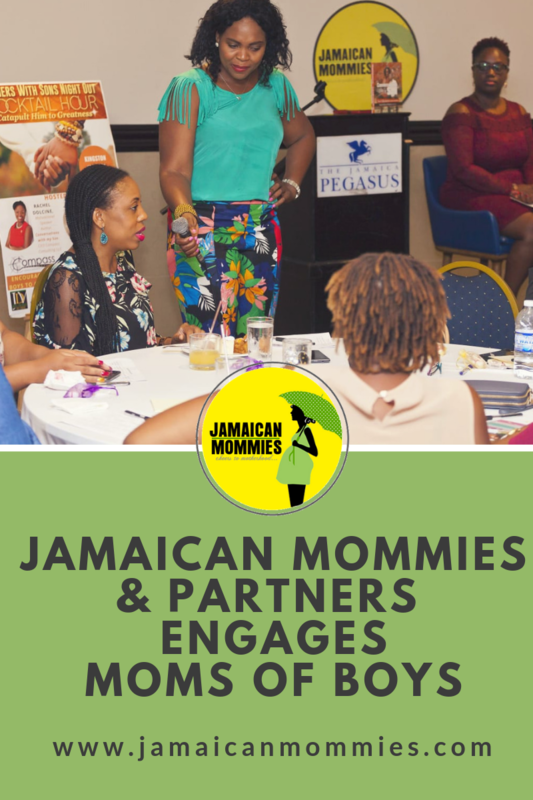 Referring to the event, Jamaican Mommies founder Shanoy Coombs was grateful for the collaborations and many partners who came on board. “This event is indeed a step in the right direction to ensure that while we are engaging and empowering our women and girls, we are also equipping our men and boys with the necessary tools to encourage and motivate them too”. She said. Attendees at both events were also happy with the topics and energy from Rachel Dolcine, Author of Conversations with my son and Family Life Ministries therapist, Andre Allen-Casey. Maxine White, mother to a 16 year old son was overjoyed when she said “This Mother with Sons event was a great idea. I love that there was balance in the resource panel with a mother to a son and the male counselling therapist from Family Life Ministries. I thank the organizers and seriously look forward to another staging very soon”.